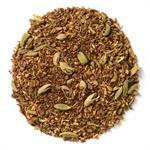 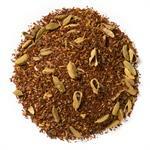 Licorice Tea (Loose Leaf) combines organic black tea with licorice root, cinnamon and orange peel. 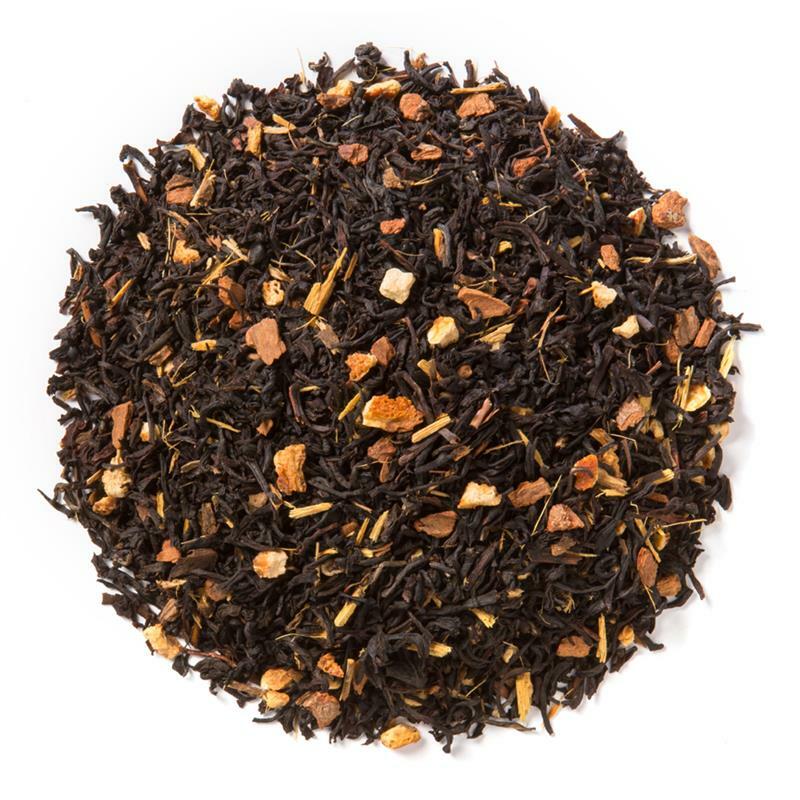 Davidson's Licorice Tea (Loose Leaf) is a robust black tea brew with a sweet, spicy finish. 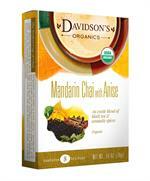 Davidson's organic black tea is sourced from family tea gardens in the Darjeeling and Assam regions of India. 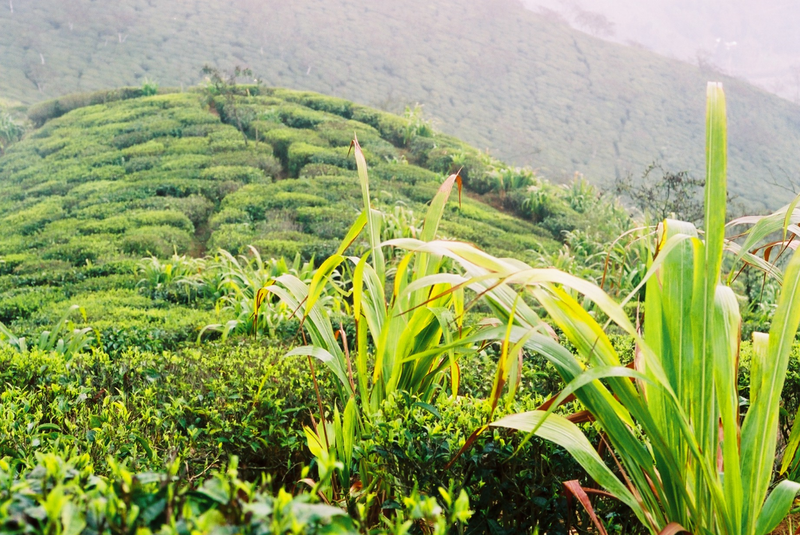 Here's a view of the local fauna growing among the tea plants, with rolling hills beyond. 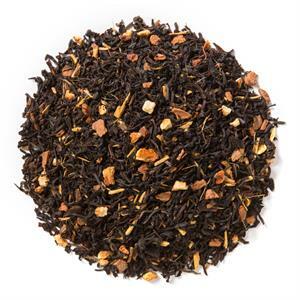 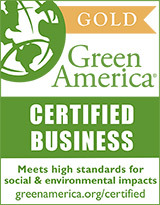 Organic black tea, organic licorice root, organic cinnamon, natural flavor and organic orange peel.